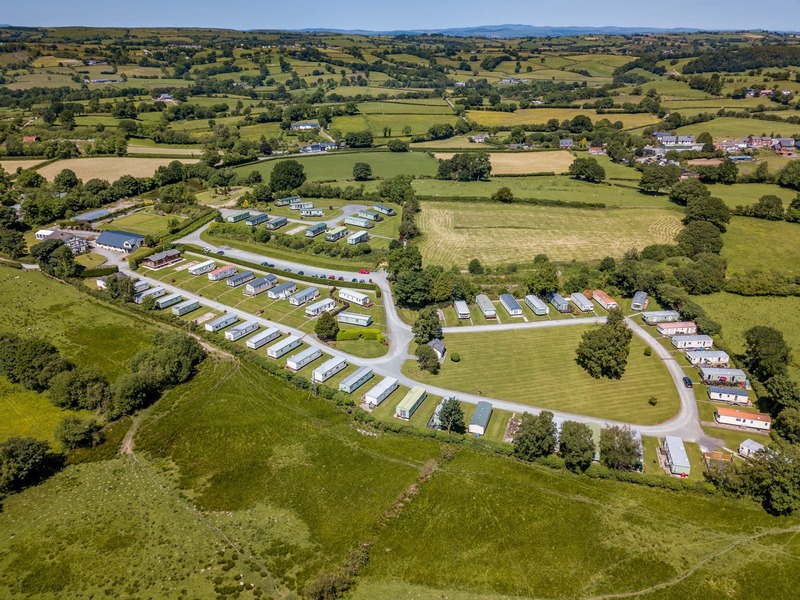 Llwyn Celyn Holiday Home Park is nestled in the mid Wales countryside. Our family owned idyllic park is the sheer epitome of relaxation. We are located in Adfa, near Newtown. The park is surrounded on all sides by beautiful sweeping welsh vistas. Llwyn Celyn is a peaceful retreat where you will enjoy the soundtrack of nature and silence. 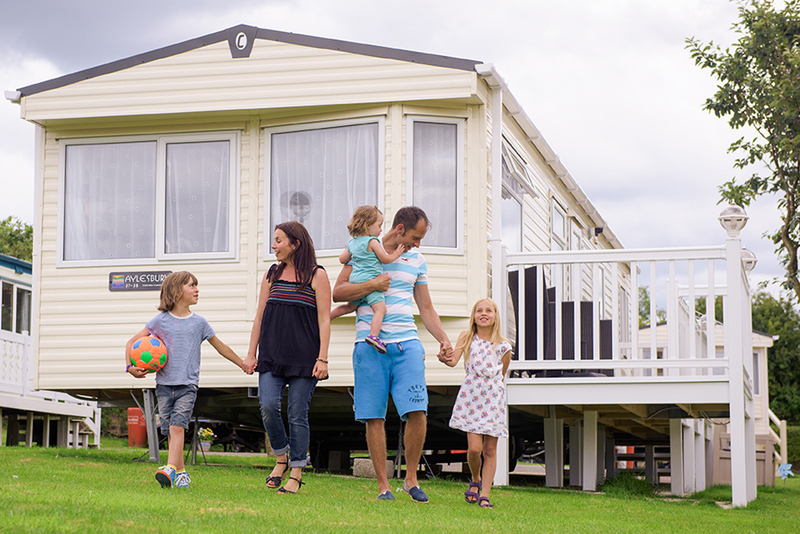 Our 14 acre Park offers generous spacing between holiday homes and a large car parking area. We enjoy all the modern life essentials such as high definition satellite TV and WiFi. As an owner, you can enjoy our games room which includes pool table, skittles, book collection and a popular huge chess set. The outside play area has table tennis, children’s climbing frame, mini golf & football goals for your family to enjoy. Our on site laundry suite has both a washer and dryer. They are both coin operated and the suite is open 24/7. There is also a payphone and toilet facilities contained within the laundry suite building. Our games room is a great place for all the family to enjoy. We have a large and comfy seating area with a large collection of books and puzzles along with full sized skittles and pool tables. The games room has full disabled friendly toilet facilities including a shower. Our outdoor play area has a children’s climbing frame along with a mini golf area. The football goal posts come in handy for the little one and there is also table tennis. The seating area which overlooks the entire play area makes this a tranquil place to sit and watch the children play happily. 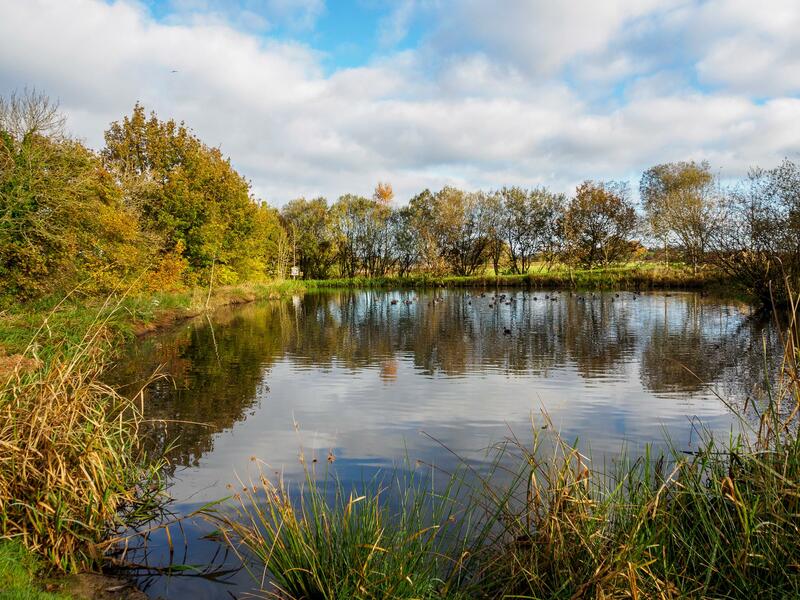 Our tranquil lake complete with ducklings is situated in the feature garden area of the park. 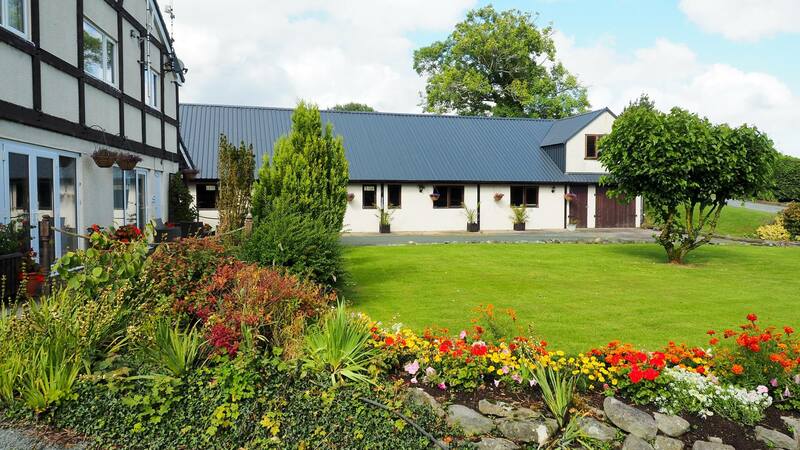 This is a beautiful place where you can enjoy the backdrop of the beautiful welsh mountains. We believe in keeping our park safe and looking the best it can be at all times. Which is why we have a welcome policy of allowing vehicles near near caravan holiday homes for loading and unloading only. Vehicles must be kept in large car park provided where you are always guaranteed a space. In keeping with making our park look its best at all times we don’t allow dishes by static caravans. 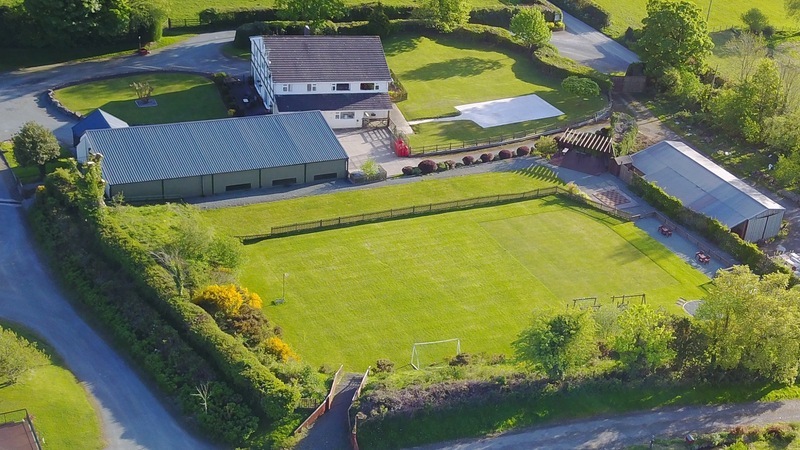 A Free-sat connection is available to all of our plots for a one off connection fee of £120. We will connect your van to our inbuilt Free-sat system and as each van gets dual cables you can both watch and record Free-sat channels. You simply need to provide your own receiver box. That’s right you get the peace and tranquilly along with stunning views and Wi Fi. Modern day life is a connected one where friends chat online instead of via text and loved ones. Whether your checking your email and social media or streaming a TV show or movie. The Internet is a huge part of our lives and for those that want to stay connected we have you covered. 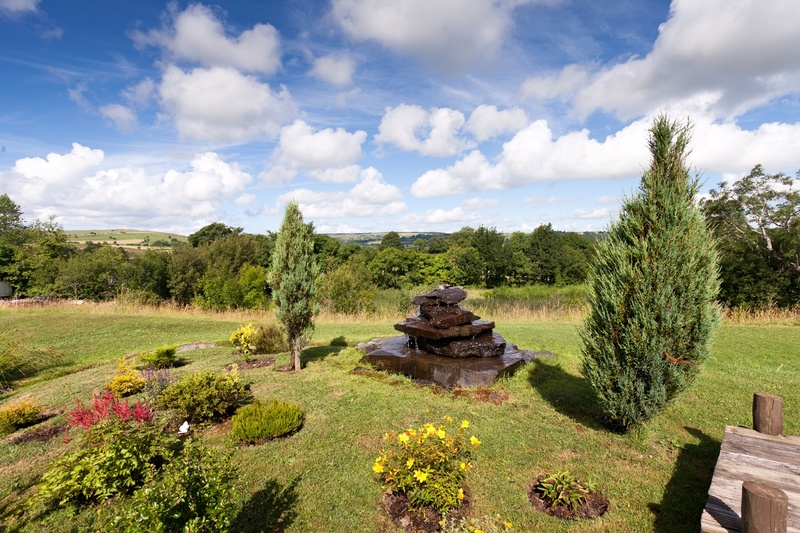 Our park is situated within the beautiful welsh countryside enjoying incredible views and calm inducing tranquility. Mid-wales has allot to offer so whether you fancy taking a walk around a historic castle or something more adventurous. Wales has plenty to do during your visits to your home from home.